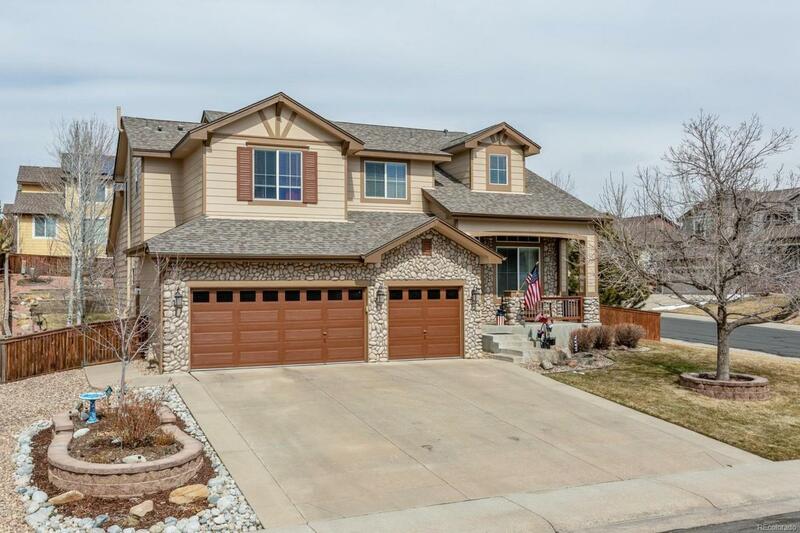 Charming 5 bed, 3 bath home in sought after Trailmark! From the moment you walk-in, you will notice vaulted ceilings, an open concept and gleaming hardwood floors. Entertain all of your guests easily in the formal living and dining rooms! The gourmet kitchen offers 42 in. crown molded maple cabinets, SS appliances, and granite countertops! Upstairs find a comfortable loft space, 3 secondary bedrooms and a full bath! Master suite offers a vaulted ceiling, luxurious 5-piece and large walk-in closet. Truly make this home your own by finishing the spacious basement. Enjoy the extended living area in the backyard thanks to the covered redwood deck which is perfect for summer barbeques! 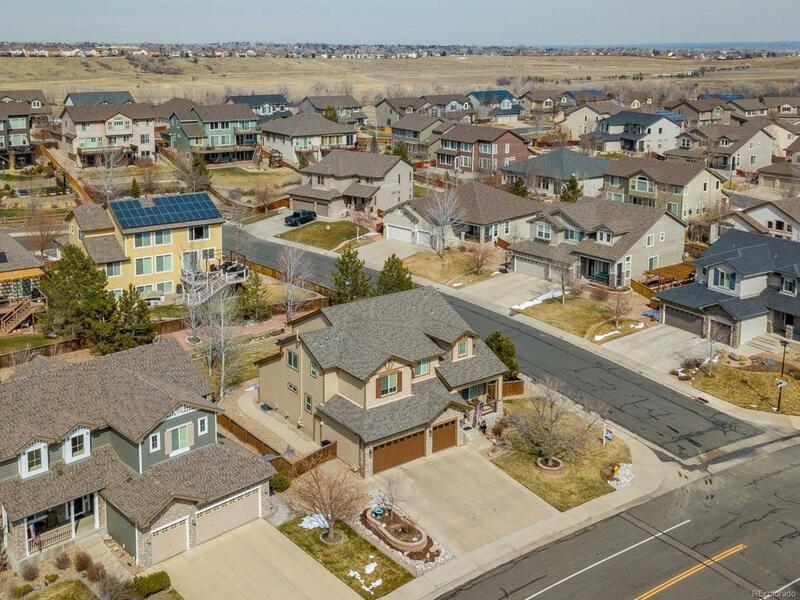 The unique neighborhood of Trailmark offers 17 acres of walking trails, lakes & community & is surrounded by 1500 acres of open space. 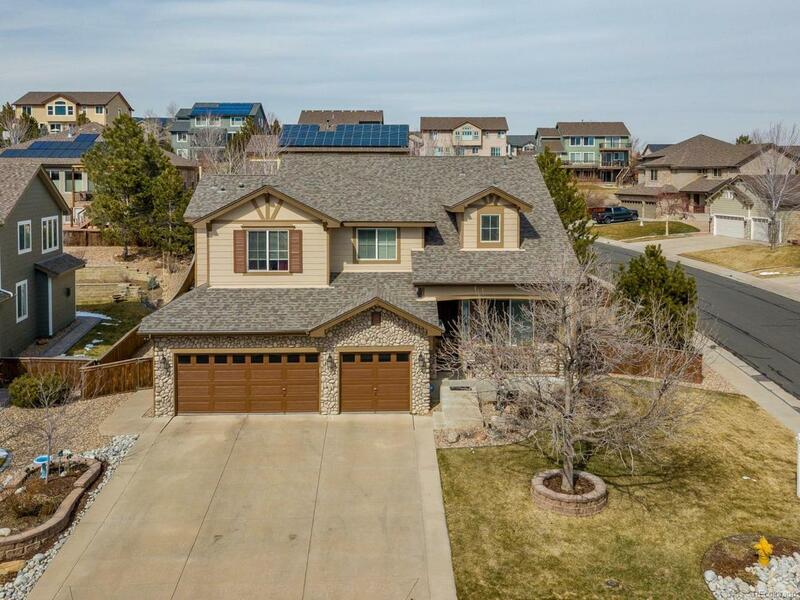 Close to Chatfield Lake, Roxborough State Park, Waterton Canyon, & Chatfield arboretum. 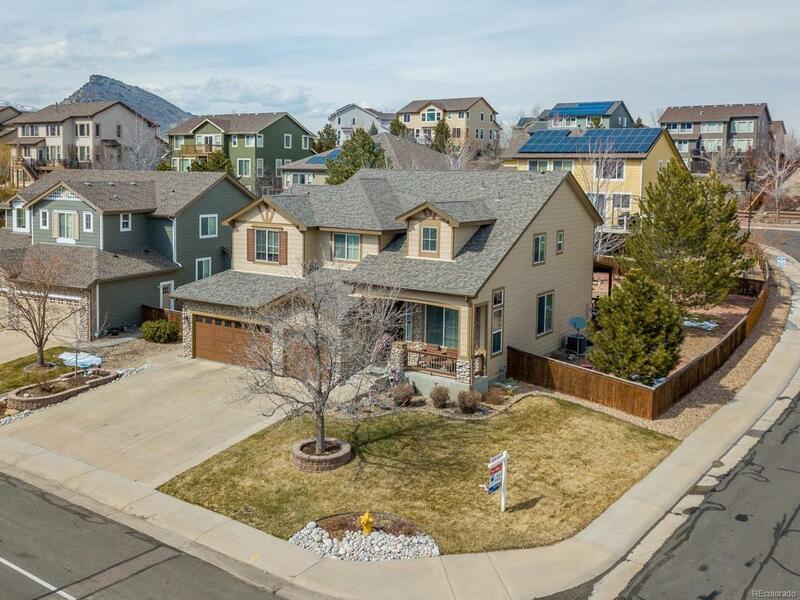 Easy on & off to C-470, shopping, light rail & outdoor activities. Association Name Primary Trailmark Homeowners Association Inc.